Greiwing Truck and Trailer Rental has selected Goodyear as supplier for all its tyres and tyre-related services for the 750 vehicles the company operates throughout Europe. The new contract will see all replacement tyres being supplied by Goodyear including retreads, which are a very important part of the contract. As well as tyre supply, Greiwing will use Goodyear FleetOnlineSolutions for the management of their tyres and ServiceLine24h roadside assistance when required. 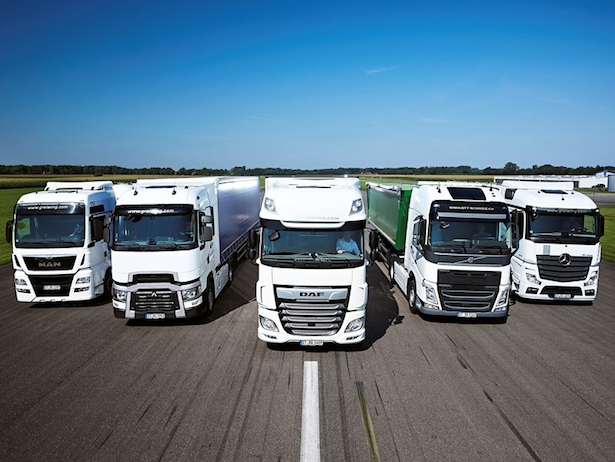 A further element of the contract is the inclusion of Goodyear Proactive Solutions TPMS, which will initially be adopted on 250 of the company’s trailers. Greiwing Truck and Trailer Rental was formed in 2002 and has depots in Germany, the Netherlands, Denmark, Switzerland, Spain and Bulgaria. The company offers a wide range of commercial vehicles for rental including tractors, rigids and specialist trailers covering most requirements from tankers to tippers and refrigerated trailers to curtainsiders. 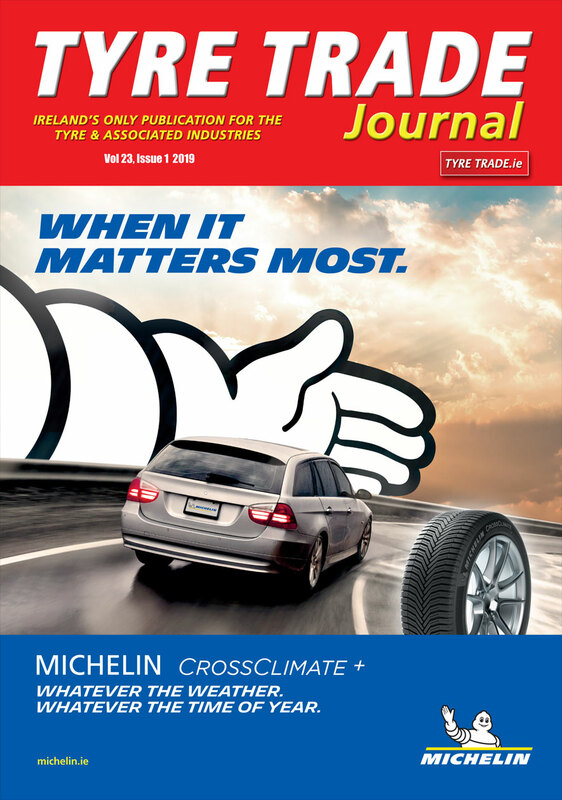 “The reason we have chosen Goodyear as our new tyre partner is the combination of good quality new and retread tires they offer and their support service which, along with other solutions they provide, will reduce our Total Cost of Ownership,” said Simon Greiwing, Managing Director of Greiwing Truck and Trailer Rental. Goodyear’s ServiceLine24h provides emergency roadside assistance for tyre-related incidents, 24 hours a day and 365 days a year, all over Europe. Currently the Goodyear TruckForce network of over 2,000 fully equipped workshops, will get a vehicle being back in service in an average of two hours. FleetOnlineSolutions is an Internet based tyre management program, which helps fleets reduce costs thanks to minimising administration and vehicle downtime. It ensures that operators receive agreed levels of service and pricing anywhere in Europe, with on-line reporting and full operational visibility. Its database includes all the contract-company’s vehicles, locations, tyre policy, agreed terms and services covered. This means that work is carried out quickly to the customer’s exact requirements even in another country with a different language. Payments are made automatically at agreed prices so there are no delays obtaining credits or agreeing prices. Goodyear Proactive Solutions TPMS provides constant real-time monitoring of tyre pressures and temperatures in order to reduce breakdowns and optimise tyre life, fuel economy and operational costs. Its on-board router records data continuously and transmits them to a Goodyear cloud. In the event of irregularities, alerts are emailed from the server to the fleet manager and/or via an app in real time. Thanks to Goodyear G-Predict Technology, the data allows tyre life to be predicted and maintenance proactively planned with minimal impact on operations.